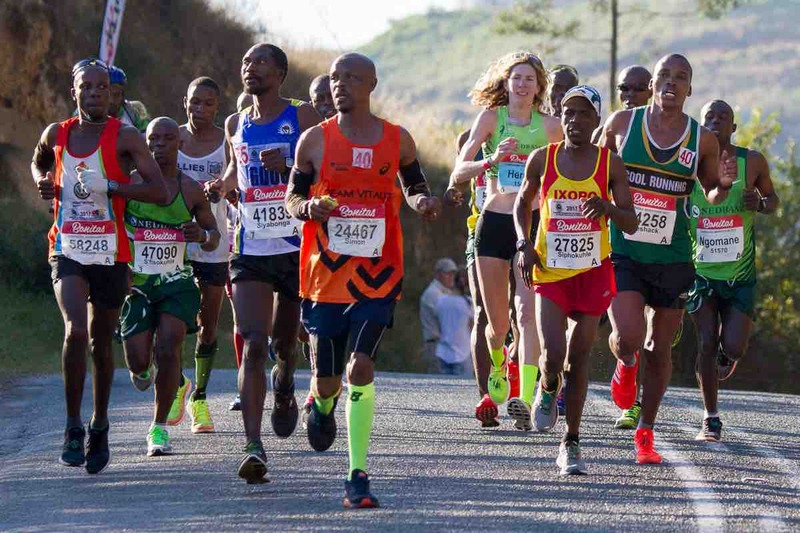 Arguably the greatest ultra marathon in the world where athletes come from all over the world to combine muscle and sinew and mental strength to conquer the approx 90kilometers between the cities of Pietermaritzburg and Durban, the event owes its beginnings to the vision of one man, World War I veteran Vic Clapham. 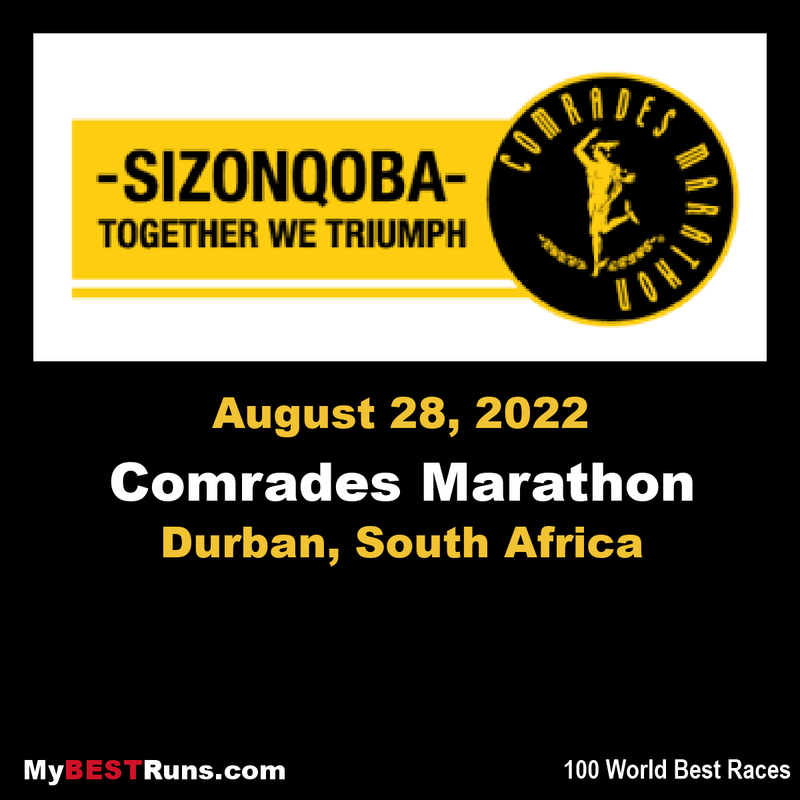 A soldier, a dreamer, who had campaigned in East Africa in that terrible war approached the League of Comrades of the Great War with a vision that would result in the worlds greatest ultra marathon eighty years later. 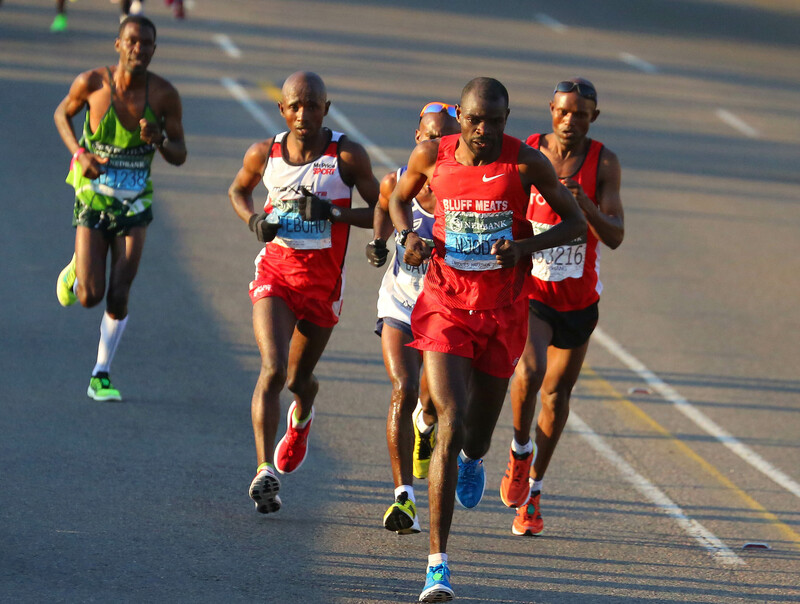 Little could Vic Clapham have visualized that when he founded the Comrades Marathon in 1921, that almost twenty thousand aspiring athletes would stand at the start of his dream race.